Book a Havana Group Tour Today! Our Havana Group Tours offer the perfect opportunity to experience everything Havana has to offer with like-minded travellers. 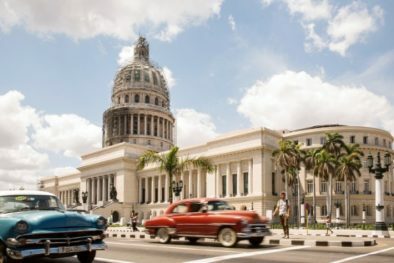 Our Havana group tours focus on Havana's culture, history and people. Explore Old Havana by foot, with the services of an expert English-speaking Cuban guide. Learn just what makes Old Havana so unique. 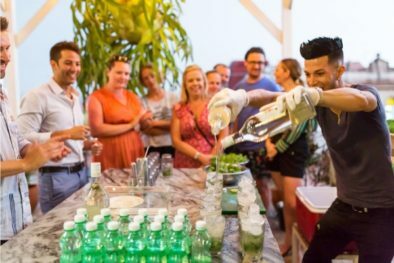 Stroll the streets of Old Havana, cruise them in a Convertible Classic Car and learn how to make a refreshing mojito with great views.